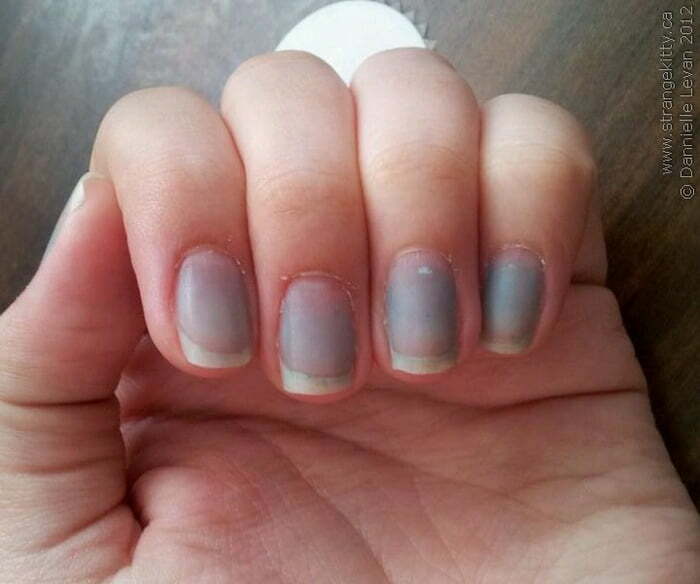 Nails with a bluish tint can mean the body isn't getting enough oxygen. 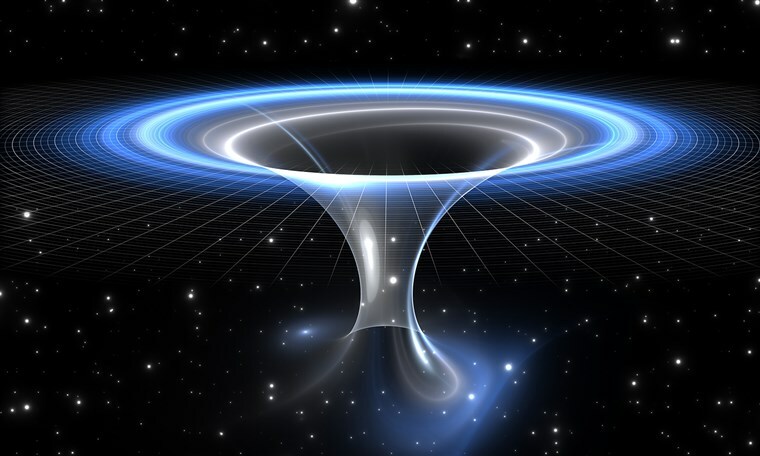 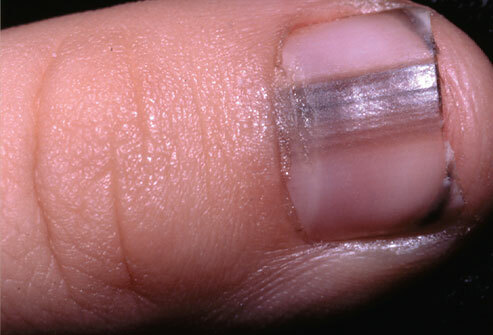 This could indicate a lung problem, such as emphysema. 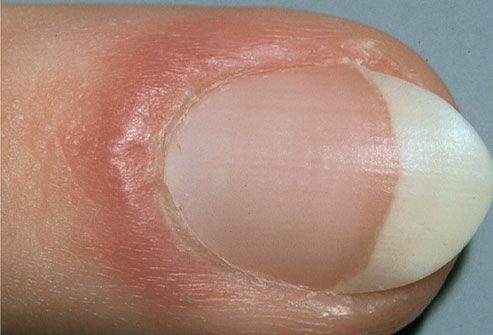 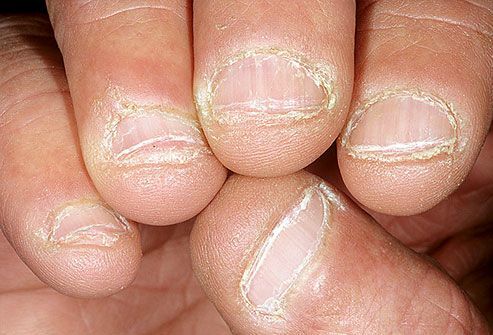 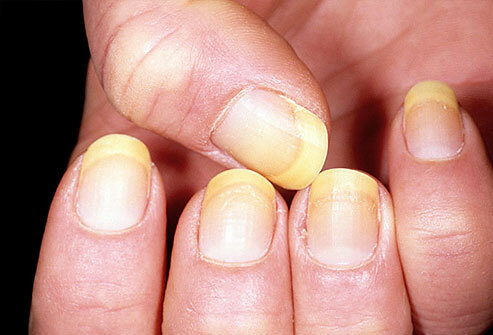 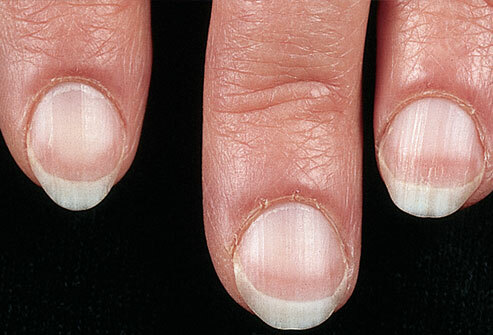 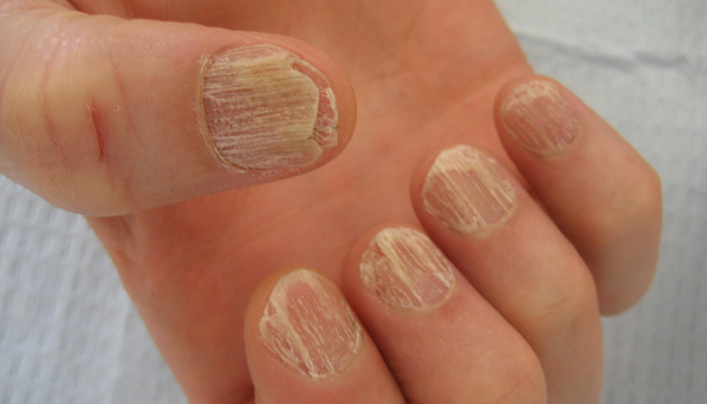 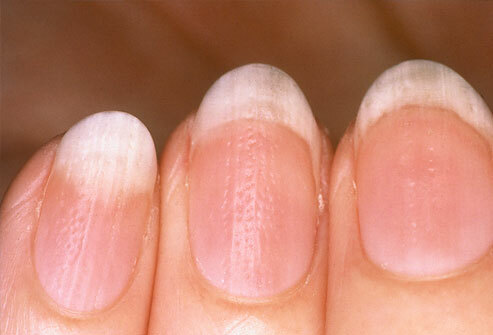 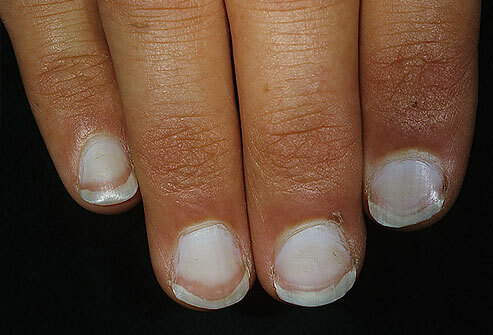 Some heart problems can be associated with bluish nails.